For those of you who declared New Year’s resolutions that have anything to do with losing weight or eating out less, I’ll go ahead and apologize. 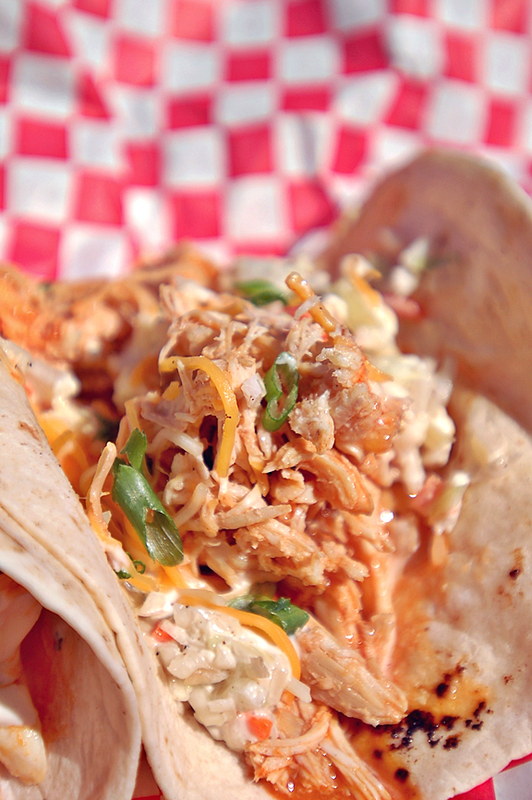 I know it’ll be torture to know how much you’ll miss out on the gourmet food from Revival food truck. I know this because it’s torture for me having to write about this review reminiscing over the tacos I had or developing maddening cravings just by reading their daily menu specials. It may seem unconvincing how “food truck” equates to crave-able gourmet food, but I always imagine that without all the fuss of the typical restaurant concerns of dining space, large staff, and long hours, the chef gets to focus on the food. 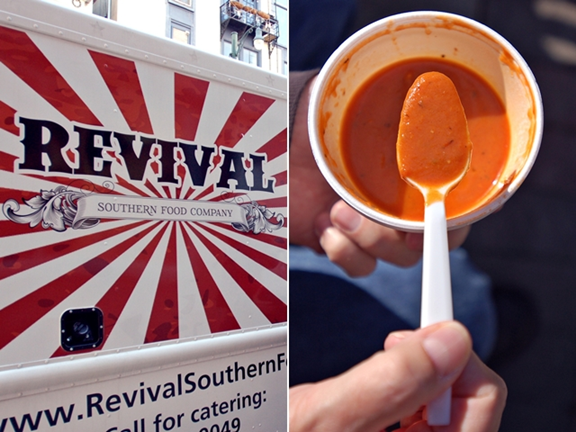 Revival food truck with their daily specials takes the base standard and experiments with flavor and adds their own twist to an original. Their menu standards are a soup, dog, slider, taco, fries, veggies and dessert. 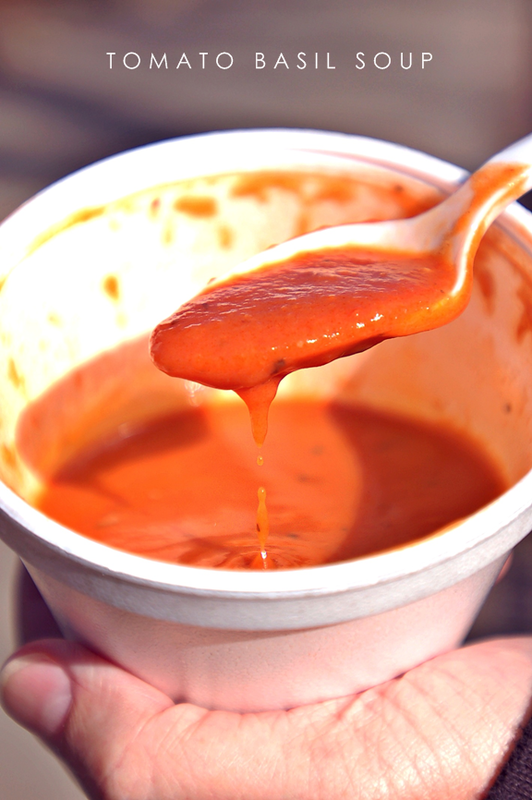 From there, you can literally expect your taste buds to be revived every single visit. If I haven’t convinced you yet, taste the food for yourself. The hard part will be deciding on just one thing to order. 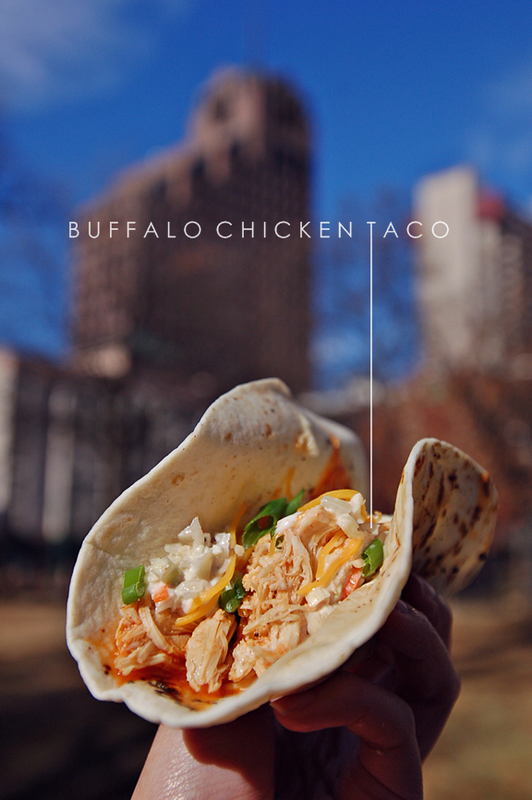 See an article on them and food trucks on the Memphis Daily News here. Atticus almost stole their spotlight. Follow them on Twitter or Facebook to keep up with their location and specials. You call in your order ahead of time.